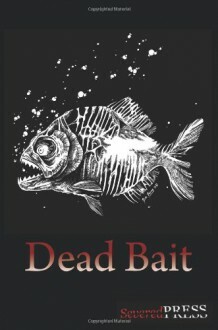 A husband hell-bent on revenge hunts a Wereshark...A Russian mail order bride with a fishy secret...Crabs with a collective consciousness...A vampire who transforms into a Candiru...Zombie piranha...Bait that will have you crawling out of your skin and more. Drawing on horror, humor with a helping of dark fantasy and a touch of deviance, these 19 contemporary stories pay homage to the monsters that lurk in the murky waters of our imaginations. If you thought it was safe to go back in the water...Think Again! A good collection - some stories absolutely brilliant, others only fillers but do not regret reading it. Hits and misses, as with most anthologies.If you are a fan of this genre the book is for you, but it wont be converting anyone.